The tongue-twister named Cobdogla (an Aboriginal word meaning ‘land of plenty’) is home to unique historical treasures . Cobdogla is a small irrigation settlement about five kilometres west of Barmera. 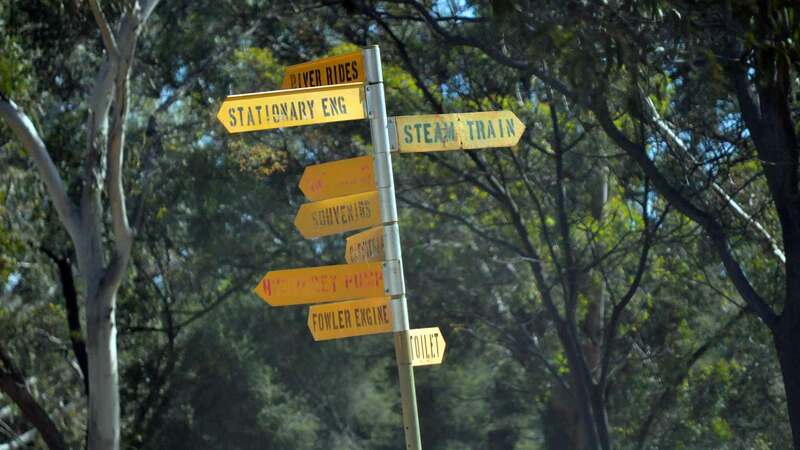 It's home to the Cobdogla Irrigation and Steam Museum, originally the pumping station for the district's vineyards and horticultural crops. Here, you can see pumping equipment and all manner of the machinery used in the development of the district's irrigation system, including the mighty Humphrey Pumps - the only remaining examples in the world. One of these pumps is demonstrated during the four main open days during each year, often attracting visitors from the United Kingdom, where the pumps were designed and built. It has a historic pumping station that formerly supplied the Barmera and Cobdogla area and was first settled as a pastoral base in 1851. 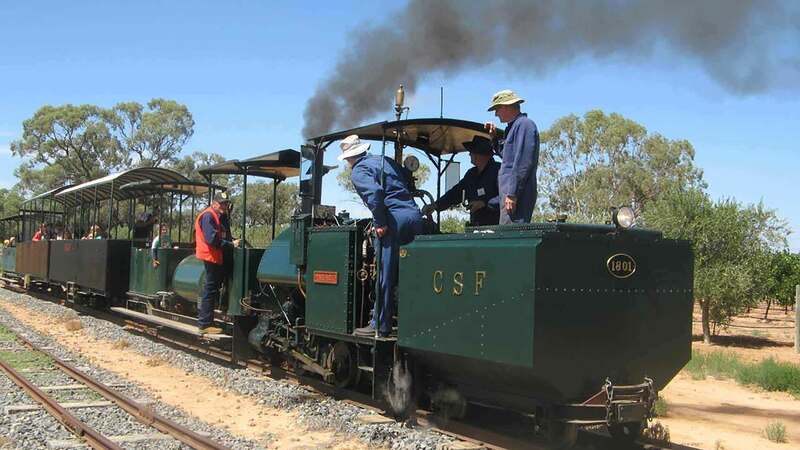 See the pump in action and then take a ride on Margaret the Steam Train. Diesel train rides are also available for a small fee, by arrangement. 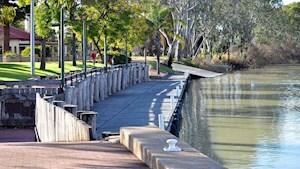 Cobdogla is now a great family getaway, with a riverfront caravan park and museum. For keen fishermen, there is also a boat ramp at 'Bruno Bay' with some great fishing spots. The Cobdogla and District Club was officially opened as a Community Club in 1958, eight years after the community started work on developing and funding the project. Today the “Cobby Club” continues its strong community spirit and provides a family friendly environment. Check out their regular weekend live gigs with a focus on local bands.